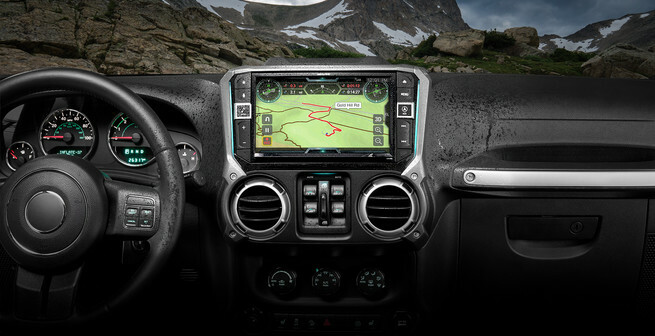 Discover the best Navigation Systems in Connecticut at Attention To Detail for your Jeep Wrangler. The i207-WRA capabilities optimize your main smartphone features in a way that lets you concentrate on your upcoming adventure. The 9-inch i209-WRA is Alpine engineered for the Jeep Wrangler. The i209-WRA comes with a stunning rugged dash bezel that houses the oversized 9-inch screen and provides a matching fit and finish to your Wrangler, as if it came that way from the factory. The 9-inch X209-WRA is Alpine designed and engineered for the Jeep Wrangler. Looking to upgrade the radio in your Jeep Wrangler JK. Alpine Electronics offers many different options with the Perfect Fit for your Jeep. Need Apple CarPlay or Android Auto, these models all come with it built in. 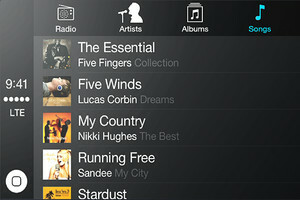 Not only will this make your music sound better, it will give you safer and better control of all sorts of features. Click one of the units above to learn more. Does your vehicle have electrical controls such as a winch, lights, air suspension, etc? No need to add switches that clutter your dash anymore. 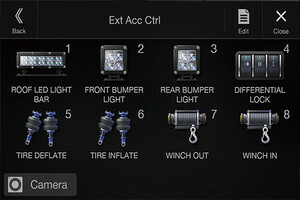 Now you can conveniently control these accessories directly from your Alpine touchscreen! 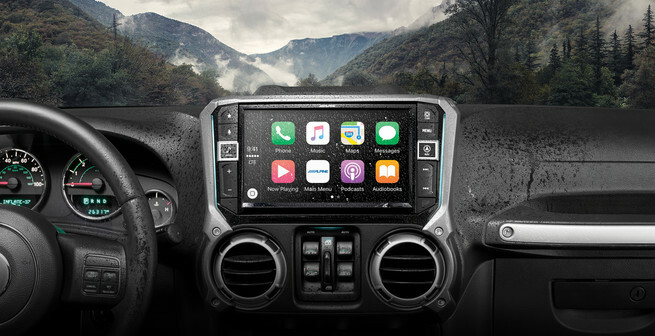 “Works with Apple CarPlay” lets iPhone users make and receive calls, access text messages, play music, and get directions in a way that allows them to stay focused on the road. 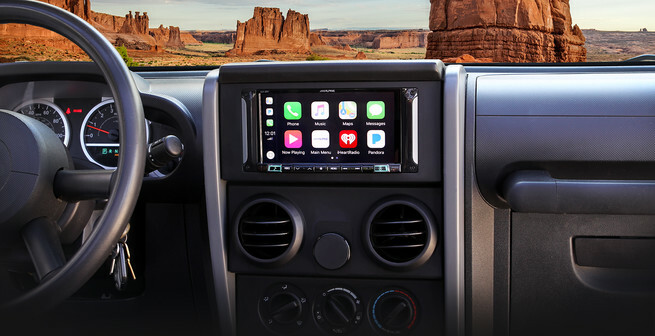 Apple CarPlay is accessed through the capacitive touch screen or the “Voice” hard button to activate Siri voice control and is compatible with iPhone 5 and later (iPhone must be connected via Apple lightning cable). Android Auto was designed with safety in mind. 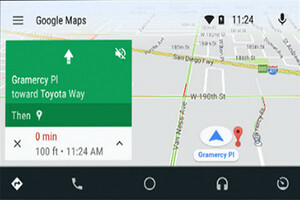 With a simple and intuitive interface, integrated steering wheel controls, and powerful new voice actions, it’s designed to minimize distraction so drivers can stay focused on the road (requires both a USB cable and Bluetooth connection; requires the Android Auto app on Google Play and on Android compatible smartphone running Android™ 5.0 Lollipop or higher). 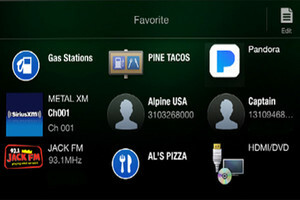 Android Auto is accessed through the capacitive touch screen or the “Voice” hard button with voice control.